Ambient Tools by Loopersound,offers a emotive and powerfull selection of Synth Loops perfect for Ambient/ Chillout and Electronica productions. The Pack includes 151 SynthLoops labelled with the root key to 110,115 and 120 bpm. 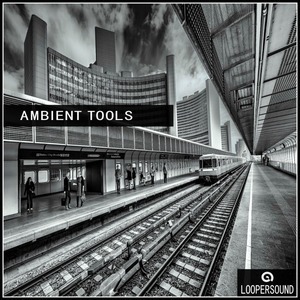 Suitable for Cinematic, Orchestra, House and Techno subgenres, Ambient, Chillout/Downtempo and Electronica.